THE two leading British-curriculum private schools in the kingdom have welcomed children for the start of the new academic year with new men at the helm. 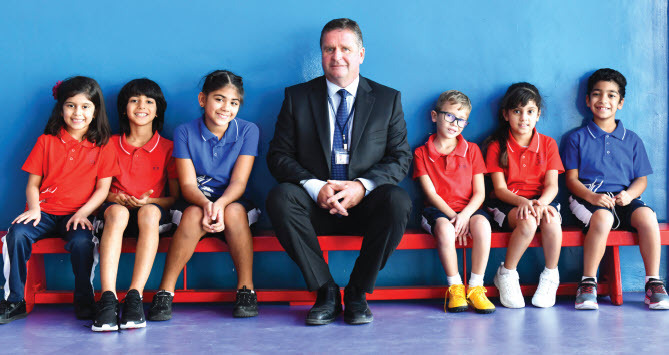 Both learning establishments have long been rivals aiming to entice expats and local parents to place their children and pay hefty schools fees of more than BD2,000-a-term for the oldest pupils. They have regularly received top marks from local and international inspectors, both have waiting lists for certain age groups and both are set to build new secondary schools. Their glowing reputations and their ambitious expansion plans proved too tempting for the dynamic duo, who both suffered a seven-year itch to move on from their highly-successful senior positions to take up the new challenges in Bahrain. One has the daunting task of stepping into the shoes of an educationist titan who ruled the roost for 23 years and the other joins an establishment which in recent years has had a conveyer belt of senior heads, albeit he’s the first appointment under its new ownership regime. 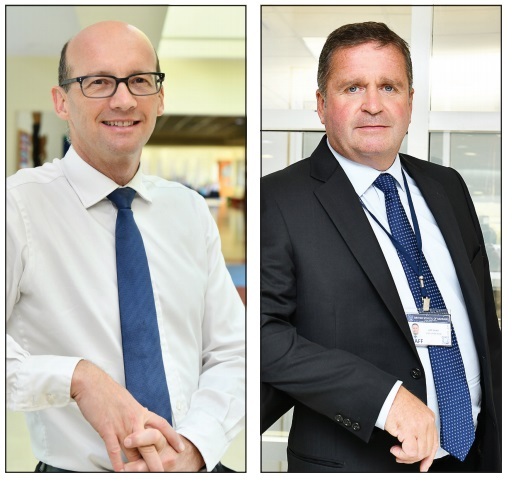 They haven’t met yet but both St Christopher’s School’s principal Dr Simon Watson and the British School of Bahrain’s executive head Jeff Smith both agreed to speak to GulfWeekly’s Editor Stan Szecowka about the reasons they have come, what they can bring to the kingdom’s education scene and to share their hopes, aspirations and dreams for the schools under their wings.